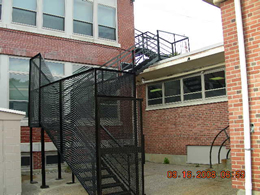 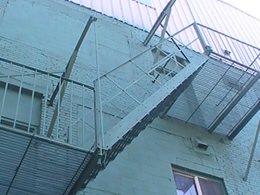 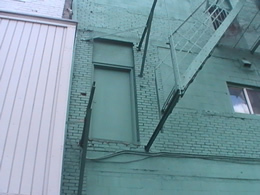 At A+ Fire Escape Repair Inc. we specialize in the repair or replacement your old and damaged fire escape or we can design a new fire escape solution that meets your individual needs and is customized to your specific mean of egress. 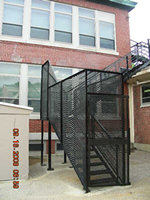 call (888) 999-5757 for more information. 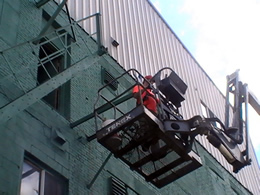 All our repairs are guaranteed for at least 10 years!!! 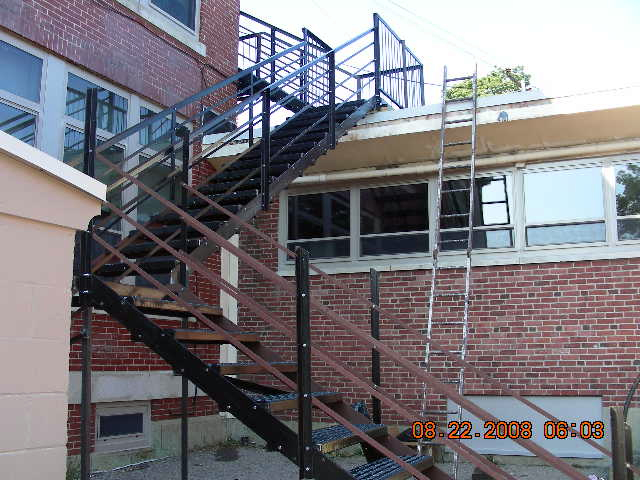 We will design, fabricate and install your new galvanized (or aluminum) fire escape that we guarantee for 40 years, call (888) 999-5757 for more information. 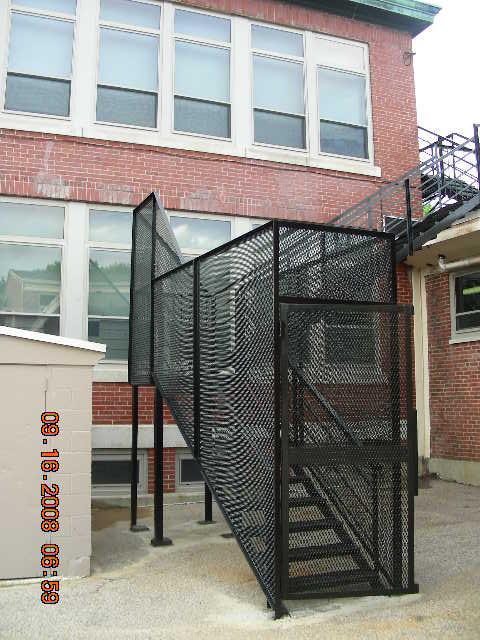 Your new fire escape design will be created in CAD using both elevation and plan views (view sample plans). 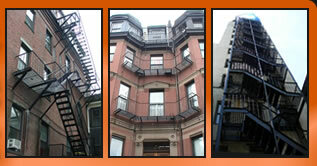 All CAD drawings will be sent your city or town's building inspector to be reviewed. 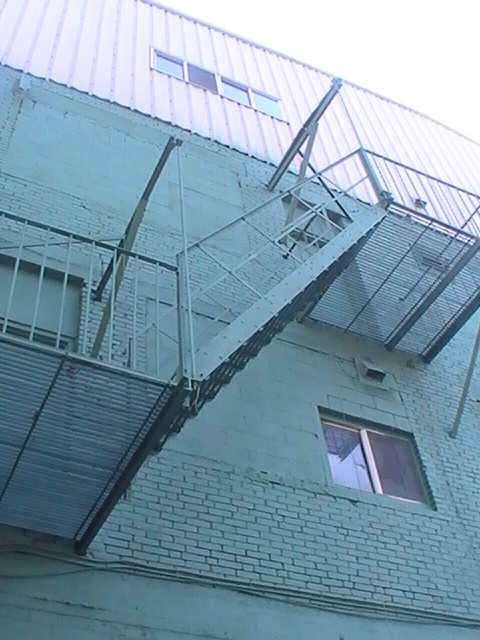 Upon verbal approval of the fire escape design plans we will then obtain all required permits. 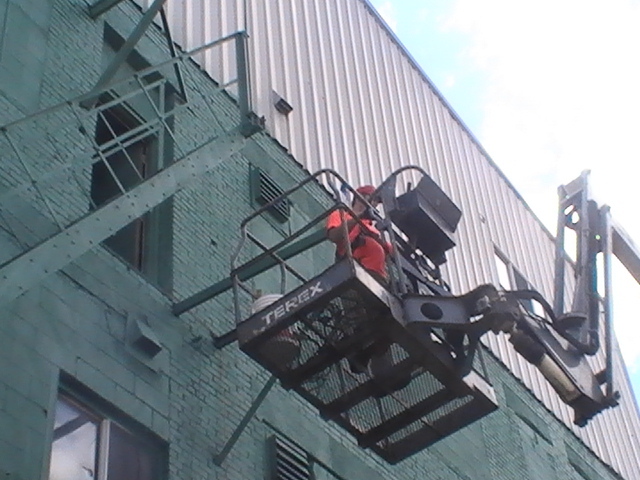 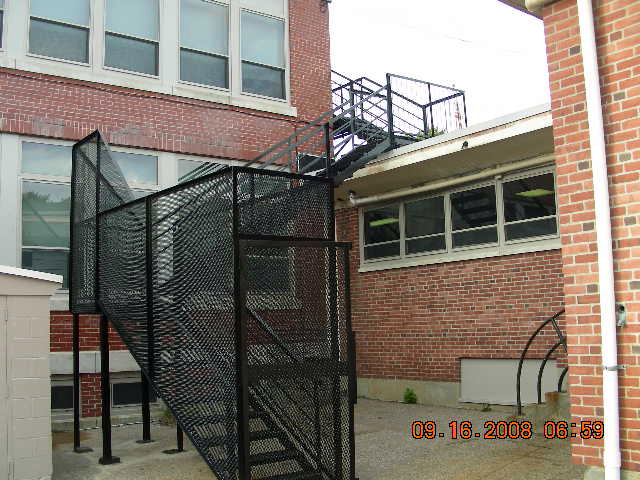 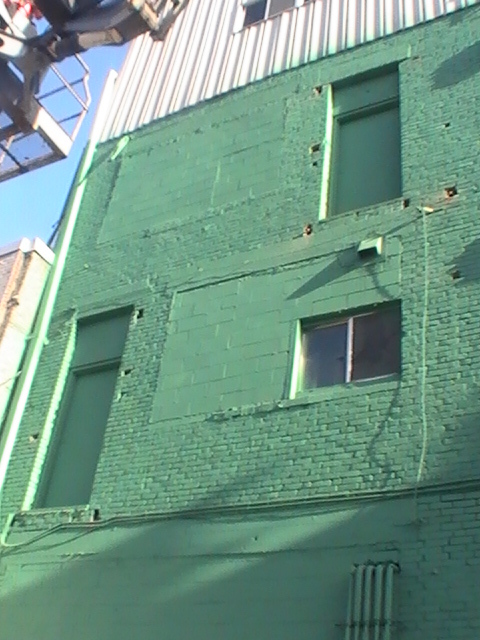 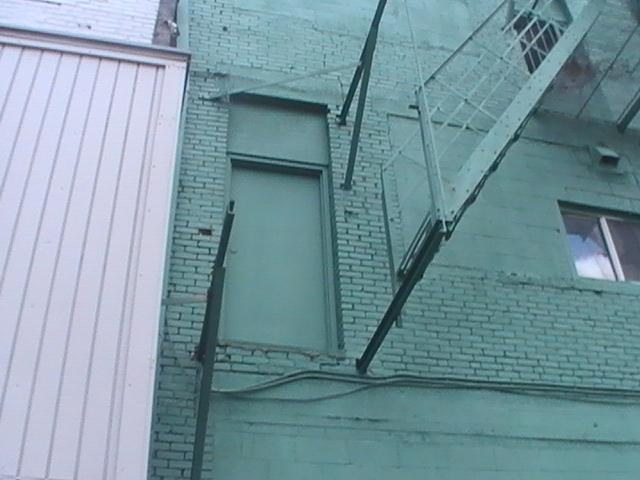 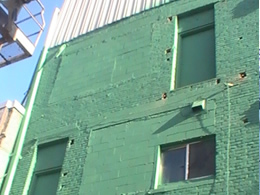 All design fees are deducted from the total the price once the project has been awarded to A+ Fire Escape Repair Inc.